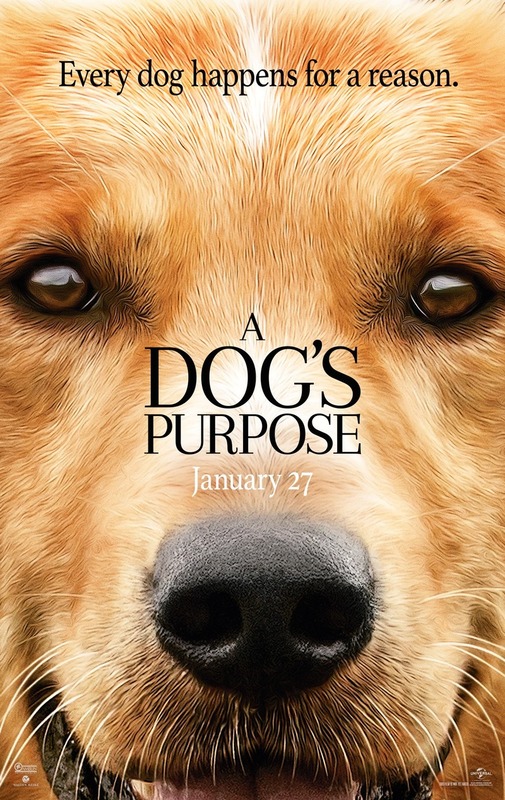 A Dog's Purpose DVD and Blu-ray release date was set for May 2, 2017 and available on Digital HD from Amazon Video and iTunes on April 18, 2017. A dog is reincarnated several time and in each lifetime he tries to understand his purpose in life. The dog comes to know many owners, lifestyles, and jobs from his different lifetimes. The dog's psyche is thoroughly explored as he tries to understand why he continues coming back, and what he has left to accomplish. He eventually learns to repeat tasks he learned in previous lives in order to fulfill his purpose.